Turning aircraft end-of-life from an obstacle into more fuel for growth. Your business will evolve and grow, but some aircraft may not be able to. 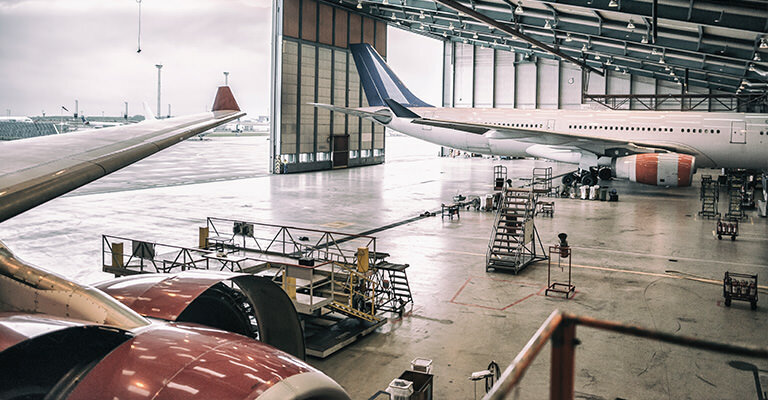 We'll help you turn outmoded aircraft into liquidity in a number of ways from outright lot purchases to parts tear-downs. Our consignment program also offers free warehousing, maximising resale value and delivering greater returns. When an aircraft goes out of service, its entire support system of tools, parts and products goes with it. End of service is about maximising benefits and minimizing costs, which is something that's easier to achieve with access to our extensive network of sales agents and offices around the globe. Be it repurposing, re-selling/consignment or tear down, we've got you covered.